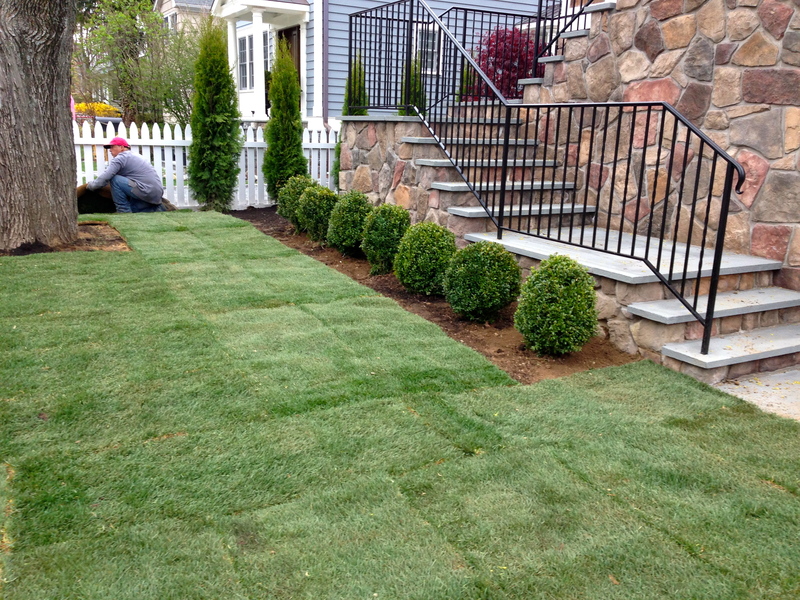 ALL GOOD THINGS MUST COME TO AN END – Fortunately, so do house renovation projects. 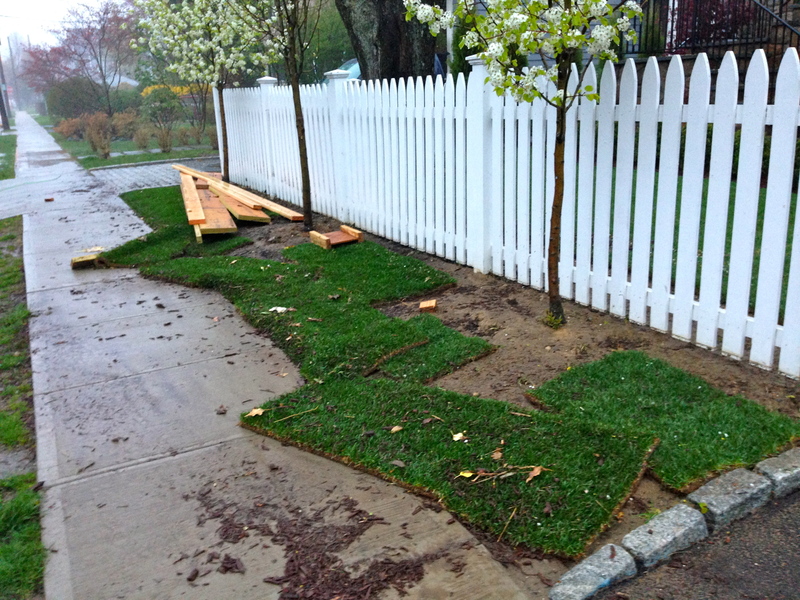 Just over a year ago this blog was initiated as a means to document our house elevation for flood mitigation project. It was also designed to assist anyone with similar flooding woes with some options and an accurate portrayal of all that is involved in an undertaking of this magnitude. What makes this project – with its headaches, expenses, approvals from city, country and state officials, and occasional grief from some neighbors all worth it? When those big storms have come to town, we’ve been able to sleep and maintain only a casual interest in how much rain was falling. Our era of flooding, repairing a damaged home and rebuilding again is over. Now that this project is complete, I’m off to another topic. I will be updating this site on a very limited basis. 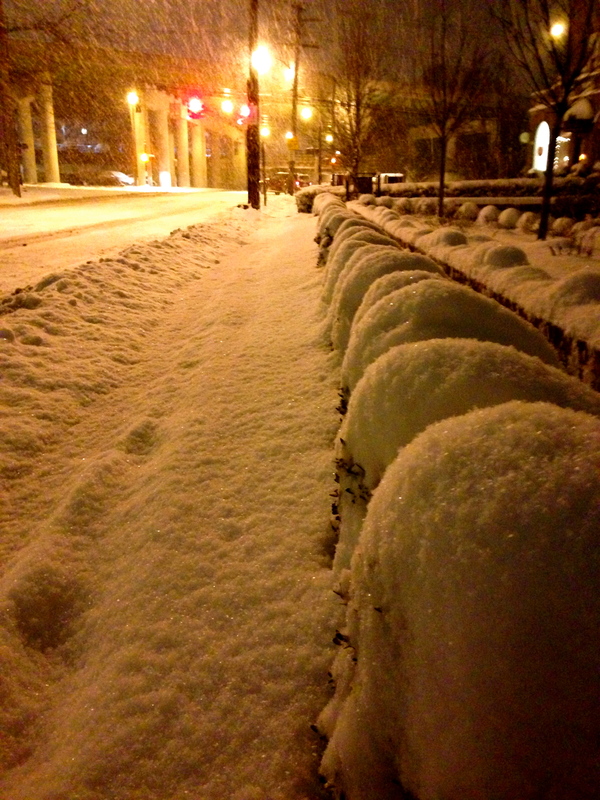 Thank you to everyone who took the time to explore this blog. This entry was posted in Home Renovation, House Elevation and tagged end of era, houzz, renovation, sunset on August 26, 2014 by Robin Azer. 1. TEMPERATURE: Ideally, exterior painting will take place when the temperatures are going to remain above 50 degrees, even at night. Otherwise you are likely to get peeling. 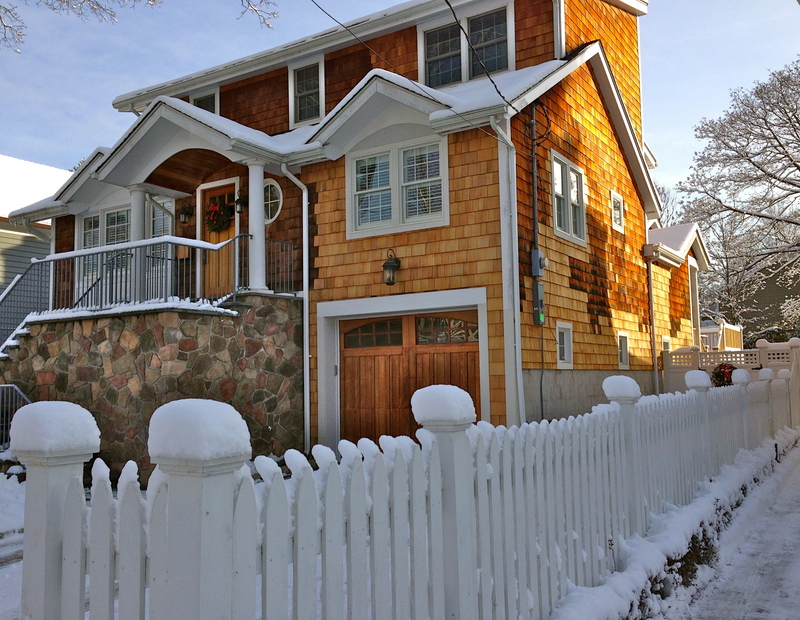 Once the temperatures warm up, you can tackle that exterior paint job. 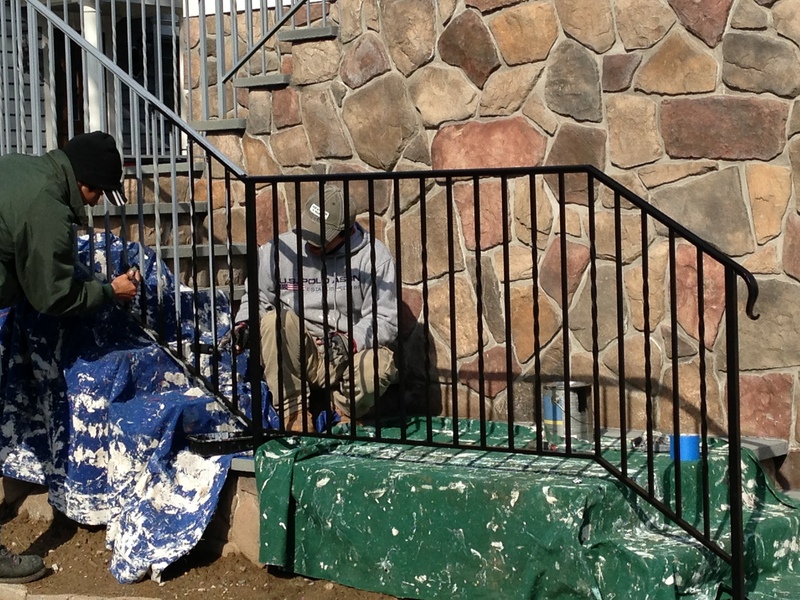 Below, our hand-made iron railing system finally gets painted. 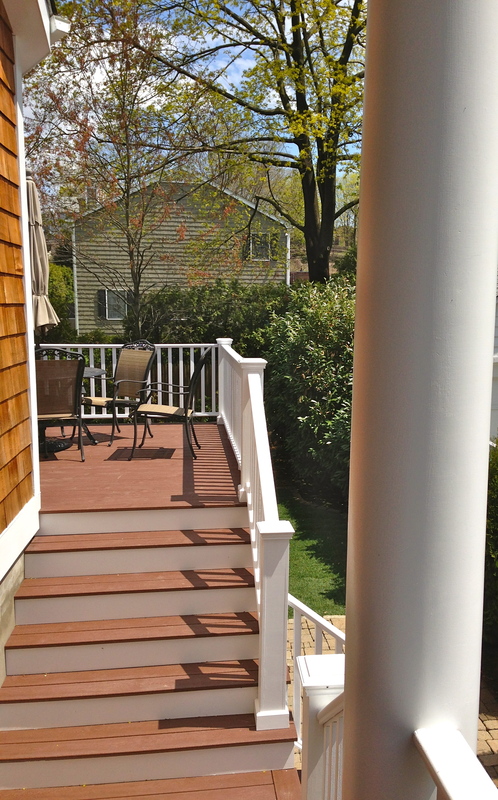 The same team who built our railing system, also painted it for us. 2. GET AT LEAST 3 BIDS: With three bids you’ll see what the fair market value is for the job. After our house elevation, the house is pretty high. How are they going to paint it safely? I didn’t want to have any surprises in terms of injuries or the price once the job began. 3. 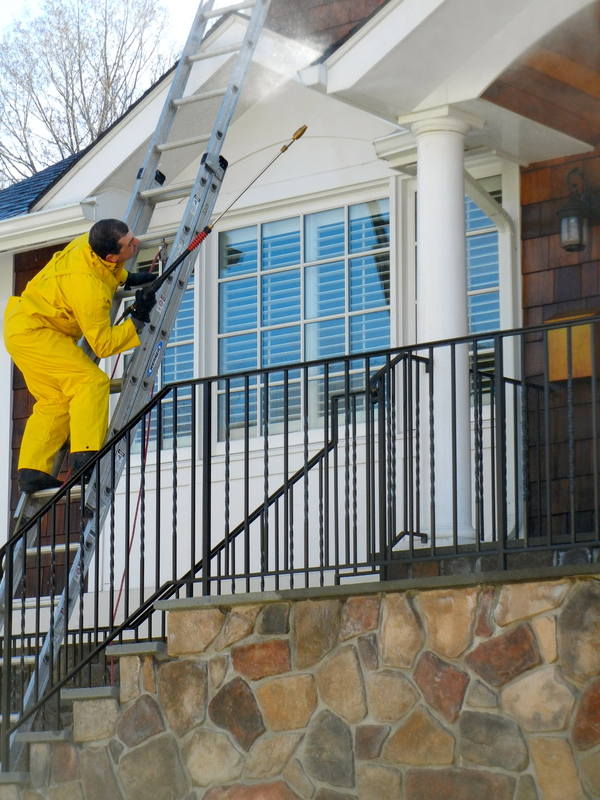 POWER WASH and PREP: The integrity and longevity of your paint job hinges on the preparation phase. Make certain you’re painters don’t skimp on this stage. Our house is made of cedar shingle, so it had to be handled a bit more delicately than other exterior finishes, or the shingles could break. The preparation is the most time-consuming part, but also vitally important. Cracks need to be filled, nail holes covered, etc. 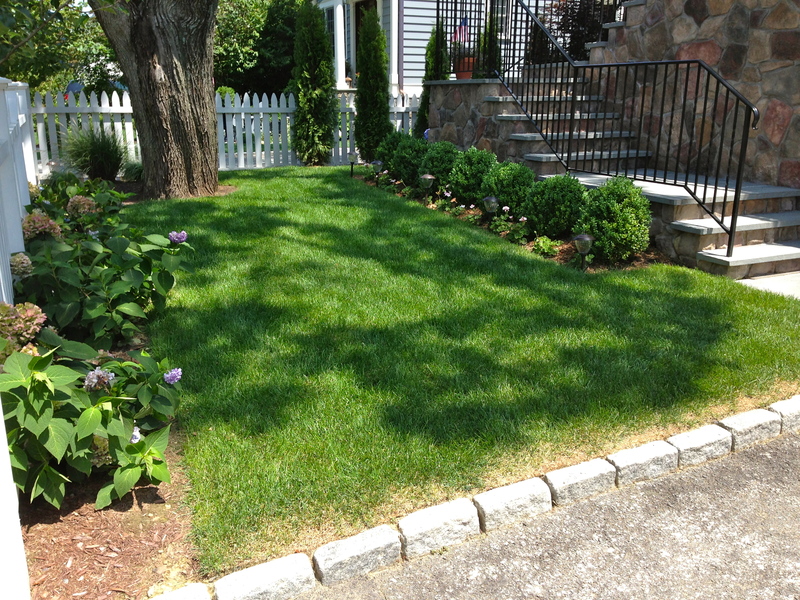 The power wash rids the house of any dirt, mold or debris that may have built up over the years. 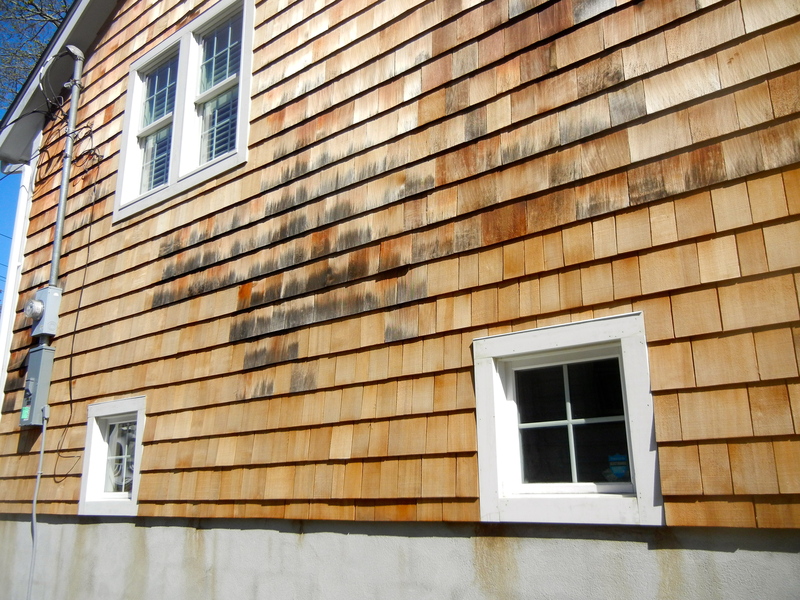 Cedar shingle homes are susceptible to mold in areas that get little sunlight or excessive moisture. 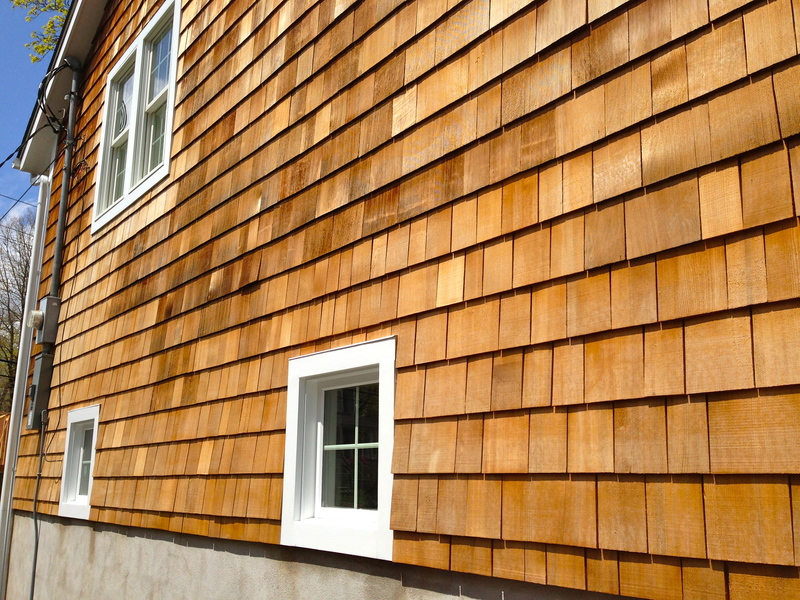 As with any natural wood product, there is always going to be some variation in the color tone of the shingles. For a more homogenous look, shingles can be painted. 4. 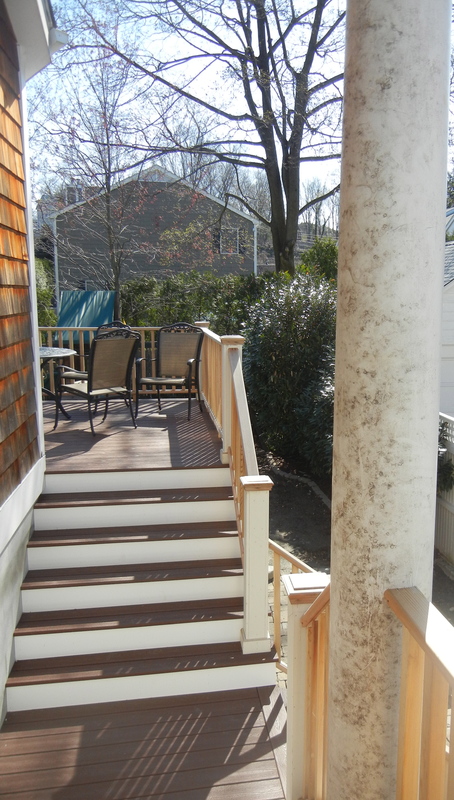 USE LATEX PAINT: Make sure the paint you choose is designed for exterior use and is latex based. Some paint companies may try to use oil-based paint for the trim, but this is an outdated practice. Following the adage of wine before beer – prime before paint. Both will provide for better results. 5. 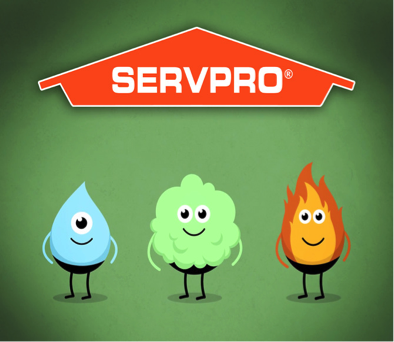 WATCH THE WEATHER: The exterior of your house will need to be dry before the paint can be applied AND after the house had been painted the weather will ideally stay dry for at least a few days. If Mother Nature is taking requests, ask for sunny skies with no wind. 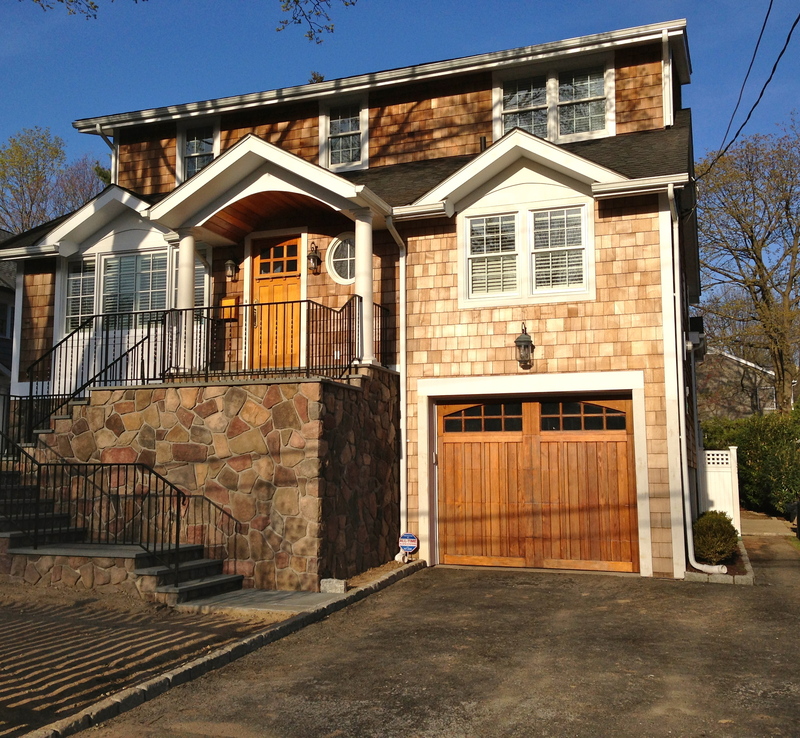 CEDAR SHINGLES: We opted not to paint the shingles. 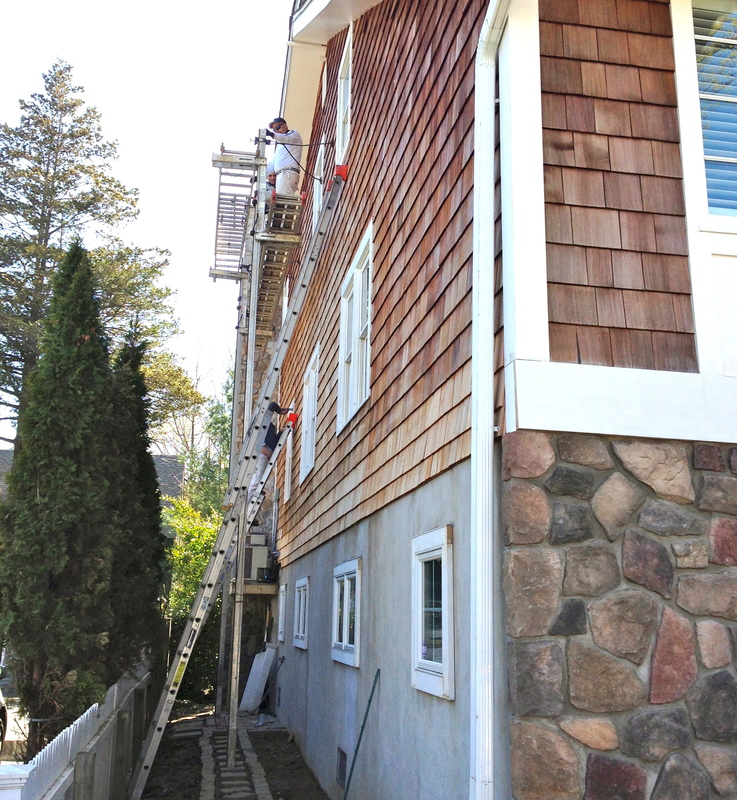 Over the next few years, the older shingles and the newer shingles will blend in tone. We left the shingles bare to allow for color change. We spruced-up the front door and the garage door, starting with a power wash and followed up with a stain to enhance the wood. 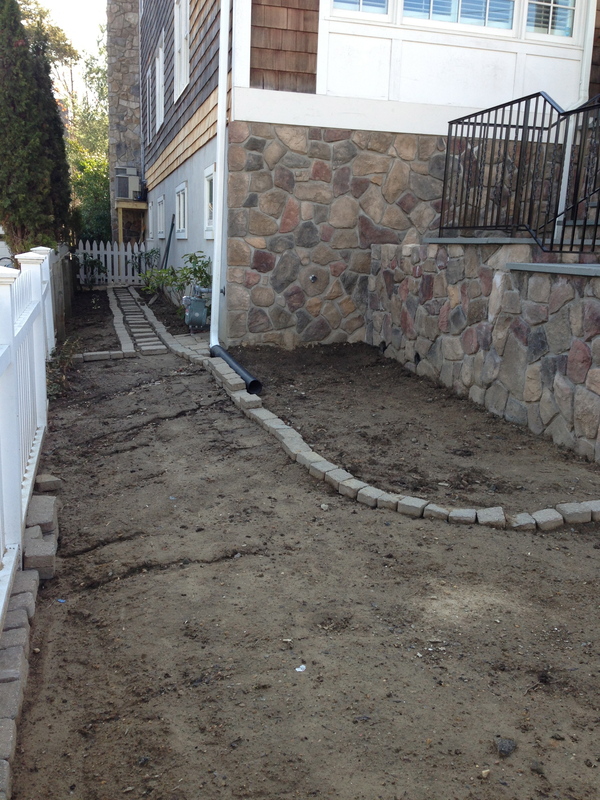 Now for some landscaping …. 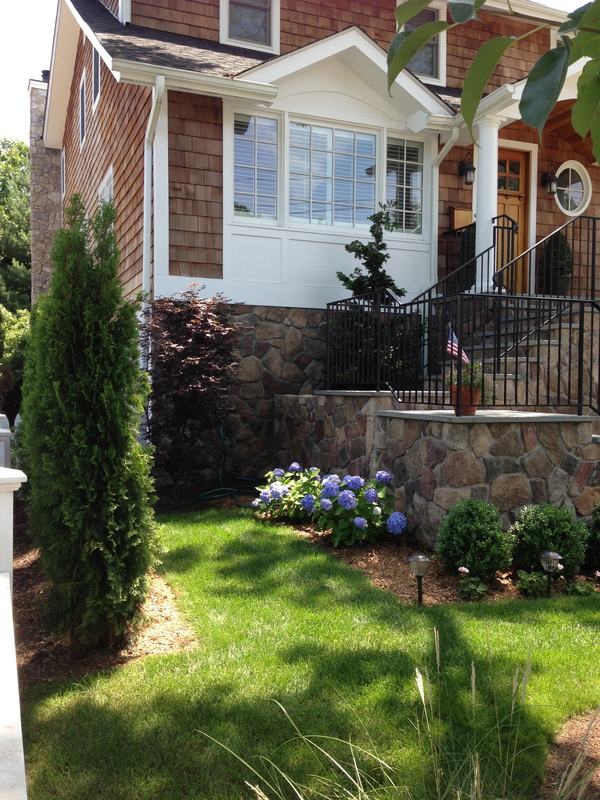 This entry was posted in Home Renovation, House Elevation and tagged cedar shingle, exterior house painting, exterior painting, flood prevention, house elevation, paint on May 1, 2014 by Robin Azer. 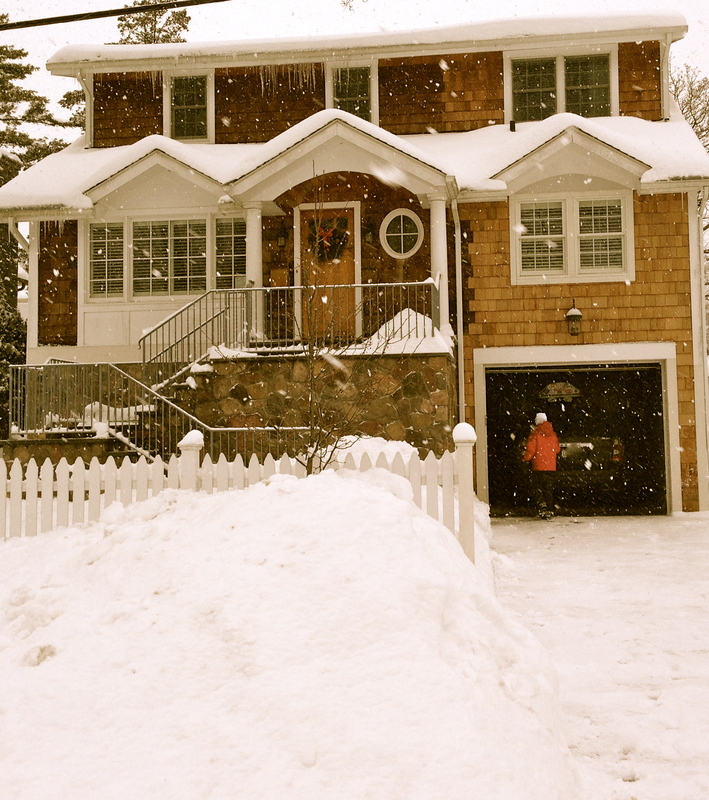 December 2013: We moved back into our house with the majority of our project complete. February 2014: All paperwork and certificates related to our building project were closed out. Project officially declared complete. 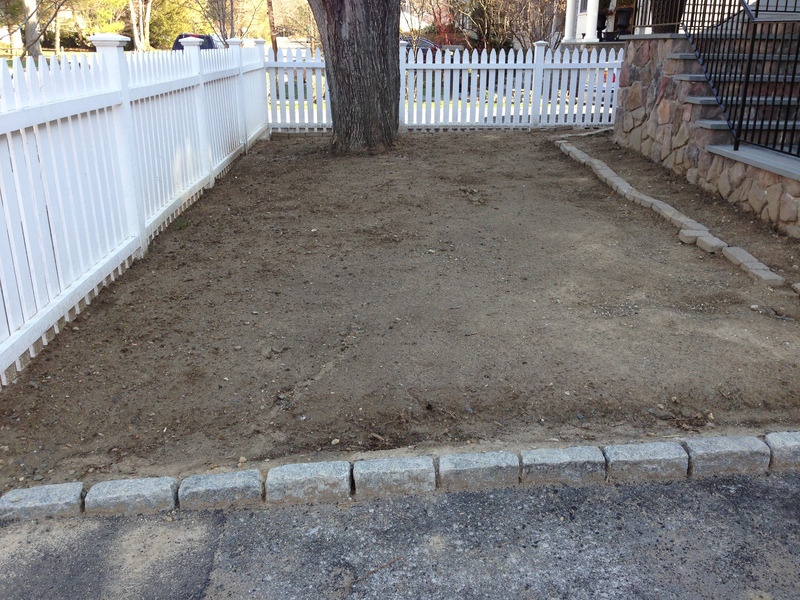 (Still lacking minor details such as exterior painting and any landscaping, but too cold to address those issues now). March 2014: Submitted request to FEMA (umbrella under which the National Flood Insurance Agency operates) to lower our insurance premiums based on our new and improved flood savvy house. They rejected this request citing we required one additional flood vent. Had additional flood vent installed. FEMA again rejected our request to lower our rates. 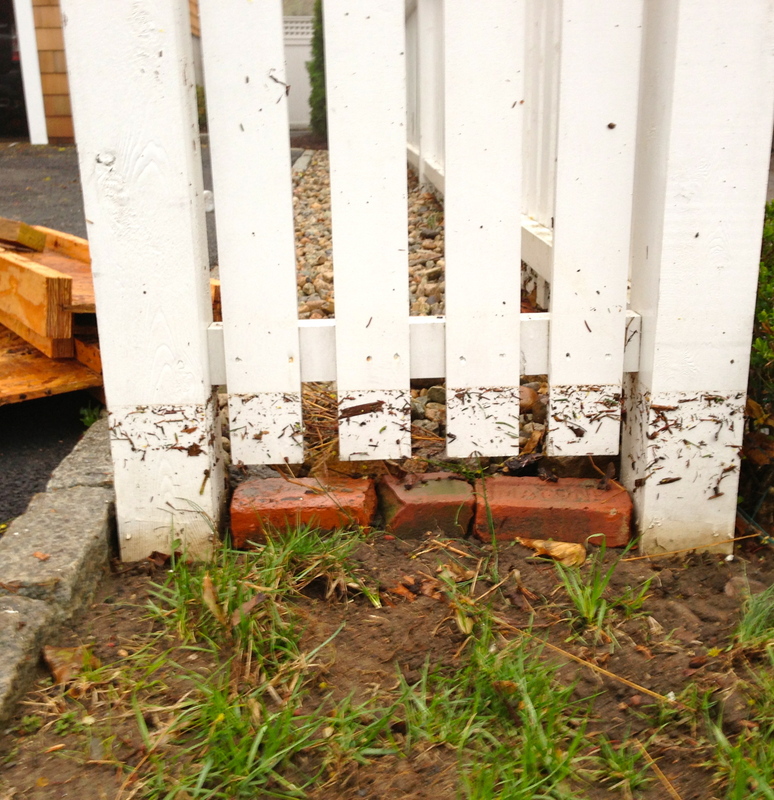 This time it was because the wrong box had been checked on our elevation certificate (final survey) sighting the source of our base flood elevation level. In other words, they needed to confirm that we didn’t just make up some numbers to make it sound good. Skip this section if your eyes start to roll back in your head or you suddenly feel like you need to nap. The source of the base flood elevation (BFE) MUST come from FIS or FIRM (Flood Insurance Rate Map) for your specific property. Returned to my surveyor, spoke with the Flood Plan Manager for my city and resubmitted the forms to FEMA. They requested yet another form, a flood application form, be completed. I thought this was odd as we’ve had flood insurance for over 10 years. FEMA insisted it was the protocol. Fine. April 2014: The next hurdle: FEMA/NFIP wanted the square footage of our garage, despite the fact that is attached to our house, they have pictures of it, and they have a survey marking it. I should clarify that these conversations were between NFIP and my insurance agent. After spending weeks sending my insurance agent down a rabbit hole, I recommend she educate herself on this product (flood insurance), take the bull by the horns, and tell them what’s what. They have all the information, we’ve crossed every i and dotted every t, you have more important things to do than run around chasing your tail all day. Mission Accomplished: Our insurance agent called and told me our paperwork had finally been accepted and that our flood insurance rates were going to drop from several thousand dollars per year to several hundred. The clouds parted, beams of sunshine shone down and a collective sigh could be heard across the phone lines. 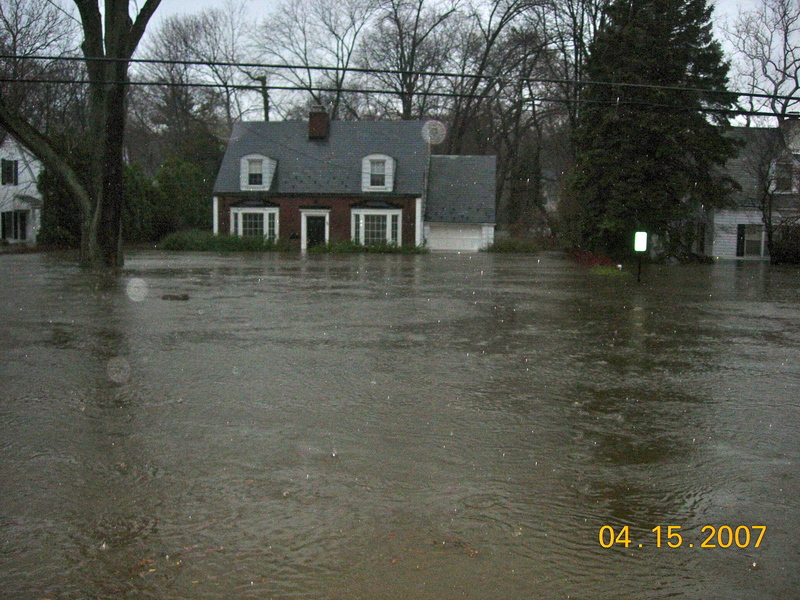 Then my agent told me she had to go – she was getting ready to watch a webinar on flood insurance. 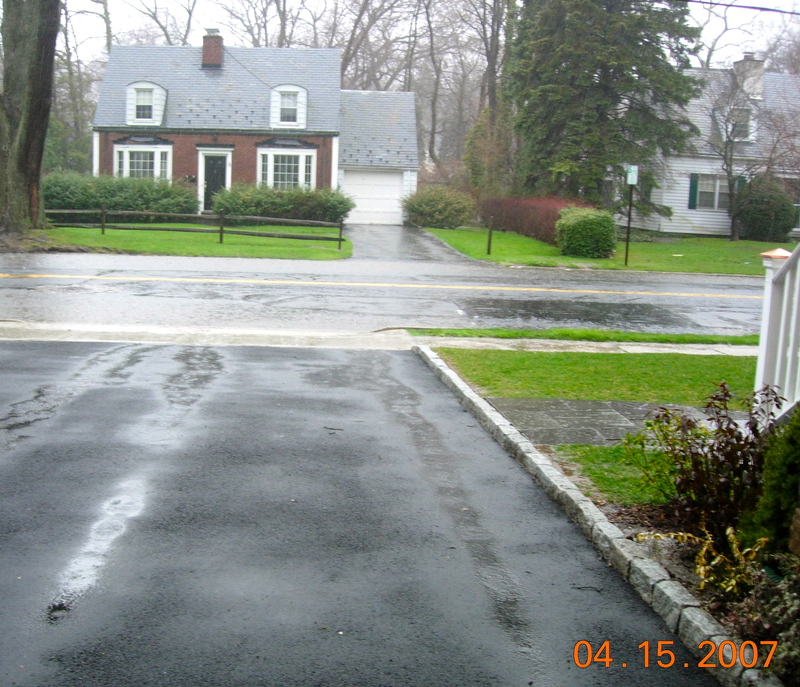 This entry was posted in FEMA and Flood Insurance, House Elevation, Humor and tagged fighting back against insurance company, flood, home, How to save money, humor on April 10, 2014 by Robin Azer.